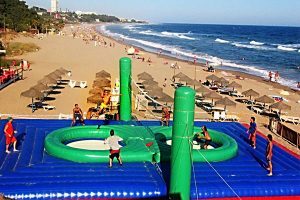 There is a large variety of sports inflatables available. 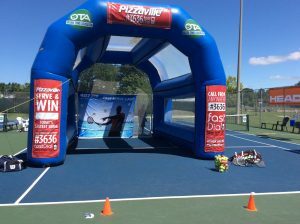 We can make your inflatable fit your team or company’s colors to offer some sharp marketing or branding. 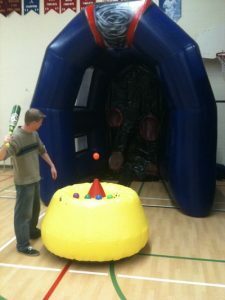 These items use a continuous air blower to keep the inflatable full of air. 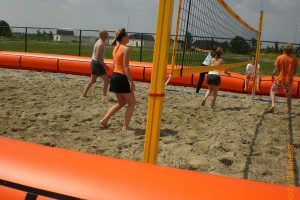 At TALLMAN.PROMO we can help you create the perfect sports inflatable. 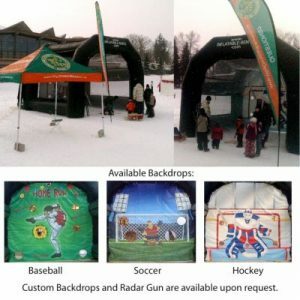 Our printing method can ensure your inflatable will be rich in color and great for any event. 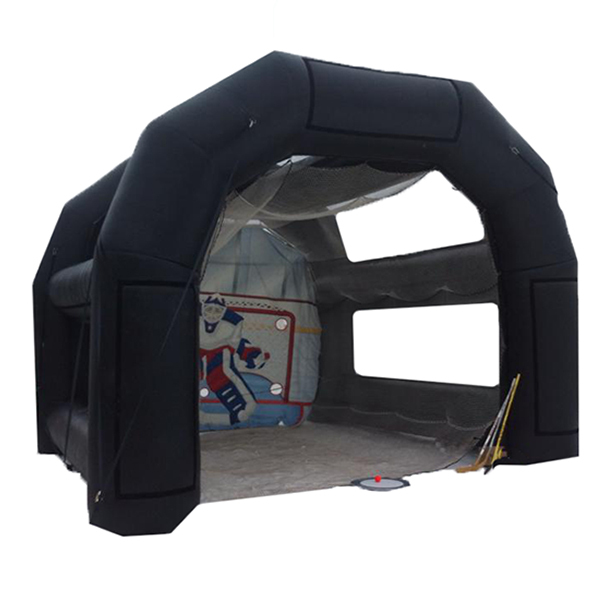 We also offer a Velcro area on each inflatable to easily remove certain branding and signs. This is a great way to change up different signs and banners for different events.